While we are just a sleepy little shop, we have been flattered by the attention our work and our building has gotten us — so if you ever need to know more about our industry, Birmingham or even what it is like working in a caboose, just let us know. We often have requests for photos of our eclectic space. We can share some or all of these files with you upon request.  Leave plenty of space between Kinetic’s logo and any other elements. 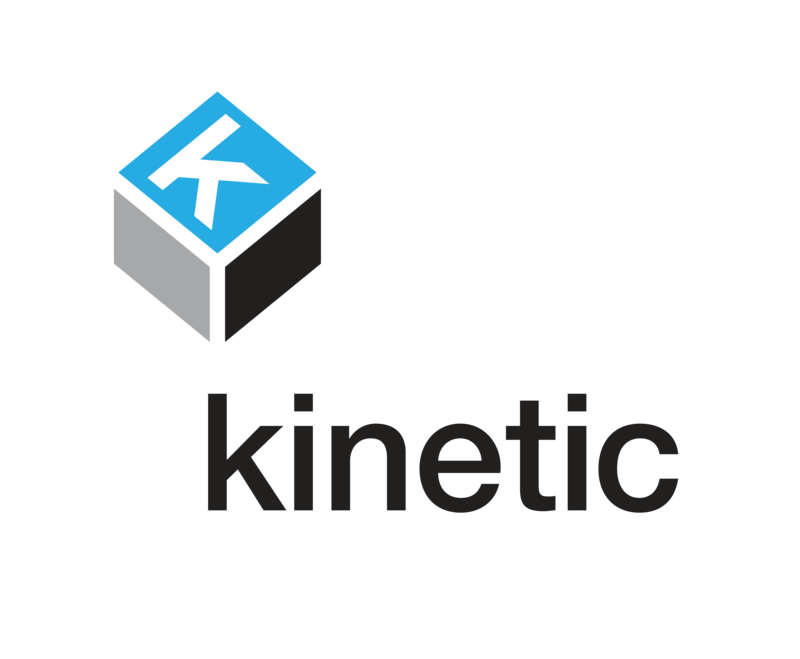 We require our logo to have clear space equal to the height of the logotype (the word “kinetic”). If at all possible use the full color logo or the full color logo reversed (both shown below), but solid black or solid white may be used due to production limitations only. Give us a call at (205) 324-5858 and we’ll get you what you need!